Design/Build of a single level, +/-3,000 s.f. 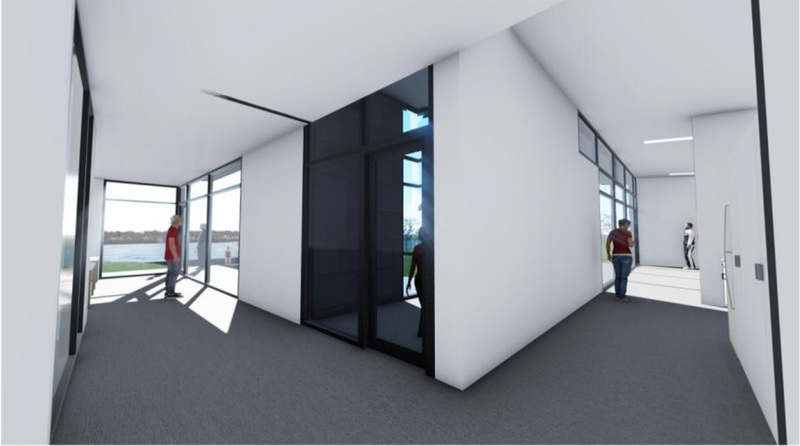 facility to accommodate a private secondary school's new Sailing and Marine Education Center. 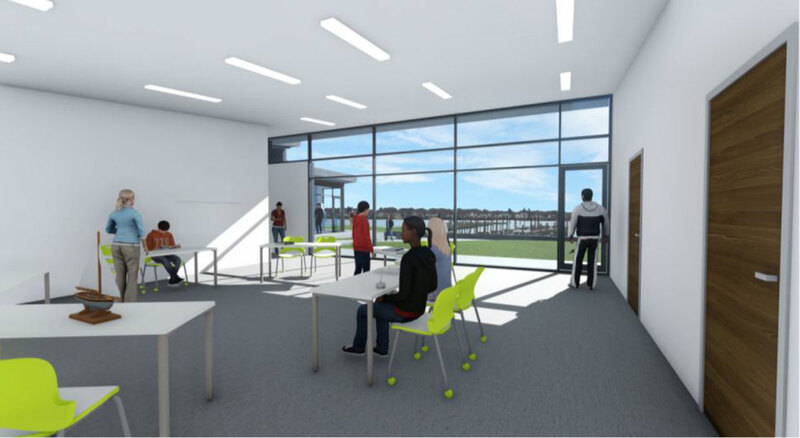 The sustainable and energy efficient building provides a permanent home for the school’s championship sailing team. The program includes spaces to support the academic and athletic needs of the facility and includes a large multi-purpose classroom with a seating capacity of up to fifty students, a locker area, shower room, small classroom, and support spaces. Construction is estimated to be completed in 2019.